I read this article and found it very interesting, thought it might be something for you. The article is called Inamori, Kazuo and is located at https://www.medalofphilanthropy.org/kazuo-inamori/. Kazuo Inamori truly embodies the spirit of Andrew Carnegie. Among his many gifts, Inamori donated $200 million of his personal funds to establish the Inamori Foundation in 1984. Since then he has contributed another $300 million. The foundation’s objectives are to “contribute to the peace and prosperity of humankind by promoting academic and cultural development as well as international mutual understanding.” This work is in part accomplished with the annual Kyoto Prizes. Three Nobel-class prizes—Japan’s highest private awards for lifetime achievement—are granted annually to honor individuals from around the world who have contributed significantly to science, technology, art and philosophy, for the benefit of humankind. Through these awards and other philanthropic endeavors, Inamori practices his belief “that there is no higher calling than to work for the greater good of all humankind.” His outlook and his actions echo Andrew Carnegie’s doctrine that private wealth should be used for the public good. His convictions have permeated every aspect of his life and his work. Like Andrew Carnegie, Inamori began his own company at an early age—he was just 27 years old. And, like Andrew Carnegie, he was not born to wealth. 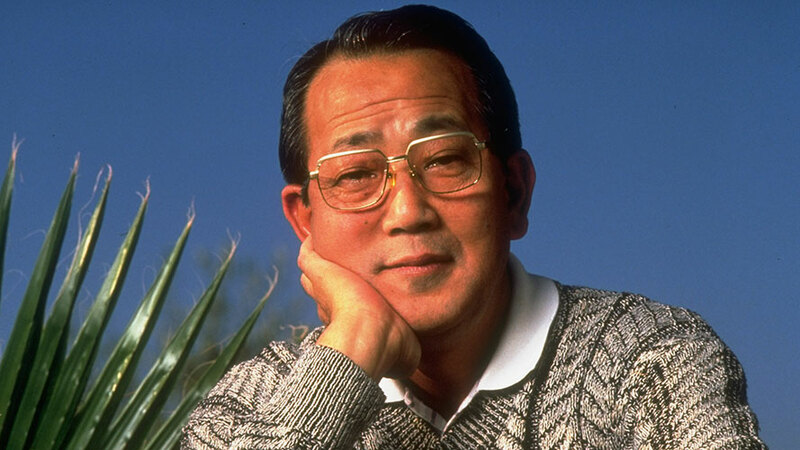 Indeed, he started his company with a loan of $10,000 from a friend who gave him just one stipulation: “Never be a slave to money.” What began as the Kyoto Ceramic Co. in 1959, has grown into the multinational, multifaceted, high-technology, Kyocera Corporation. 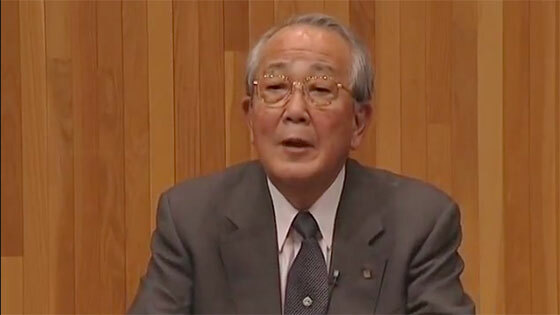 In 1984, he also founded KDDI, which has become Japan’s second largest telecommunications carrier. With each new step in business, he has advanced his core belief to give back to humanity. The same year that he established the Inamori Foundation, he promoted education by endowing the Kyocera Chair of Ceramics at the Massachusetts Institute of Technology and shortly thereafter established similar chairs at Case Western Reserve University and the University of Washington. In 1995, Inamori wrote his book, A Passion for Success, which outlines his philosophy on the key to success. It resonates strikingly with Andrew Carnegie’s Gospel of Wealth.